LIVING EGGS! 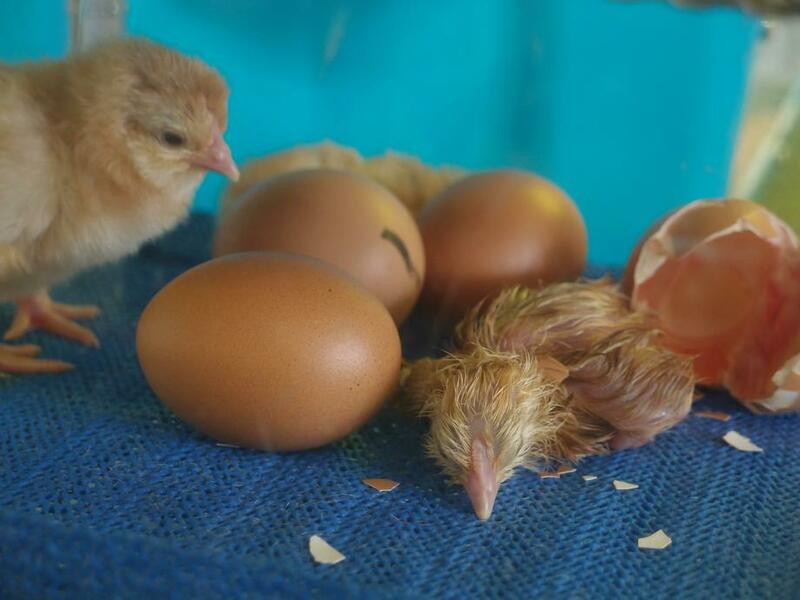 The Foundation Stage children are enjoying their "Spring " topic this term with a real live experience! 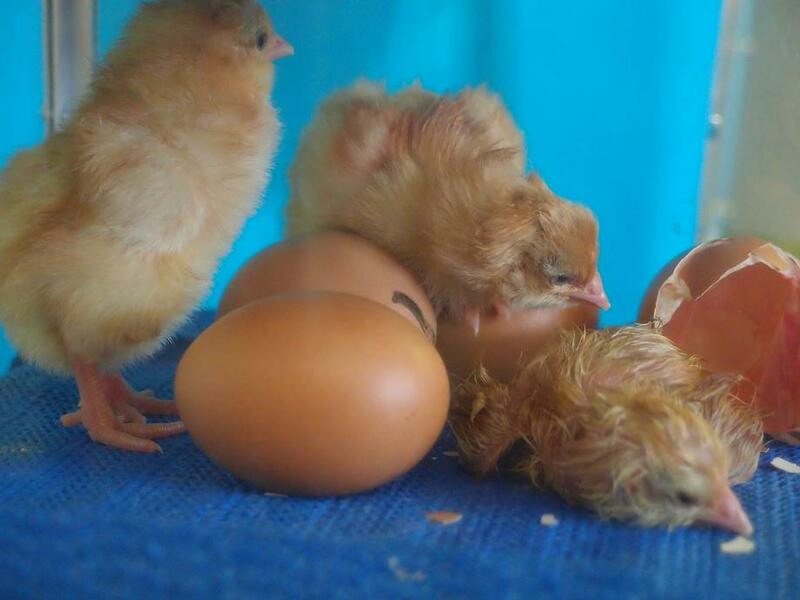 Watching chicks hatch! 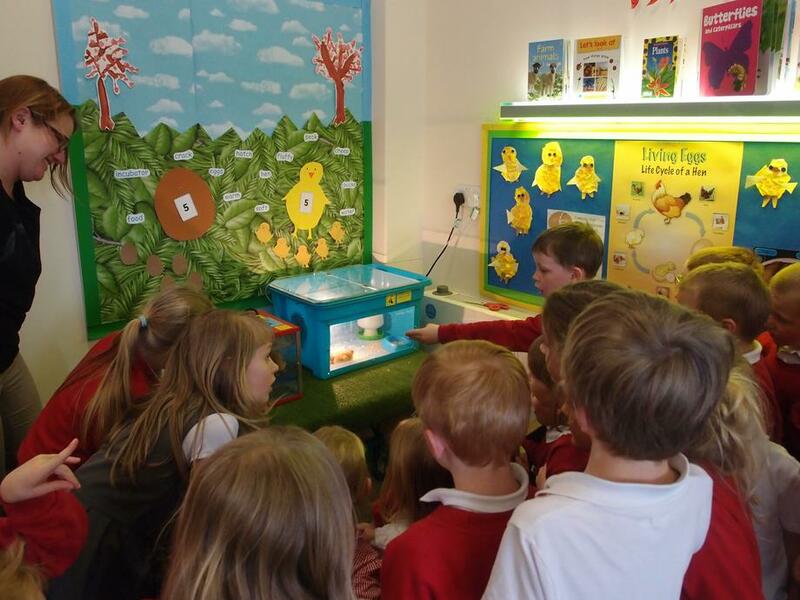 Its so exciting for ALL of us in school-All the children are making time to pop into the Foundation Unit and have a quiet peek in the incubator! We should have 10 or 11 chicks to look after next week! More news and photographs to follow!